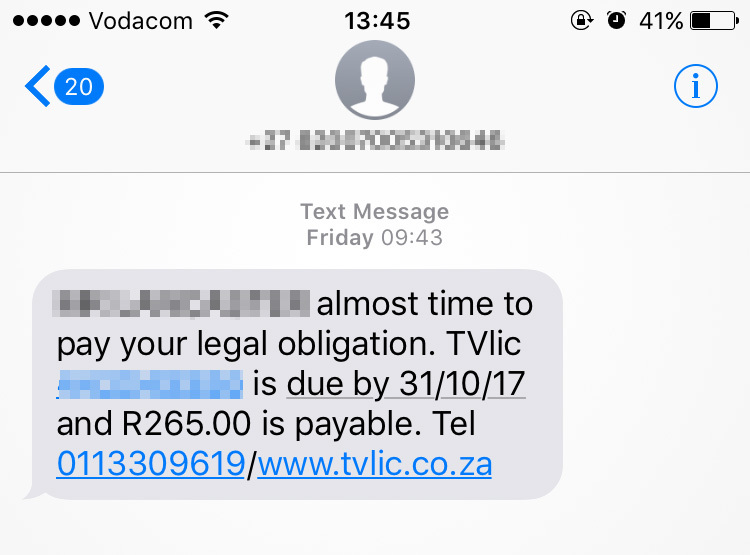 What timing – I receive an SMS on Friday telling me it is almost time to pay the “legal obligation” which is my TV licence, and on Monday news emerges that South Africans are telling the SABC to get lost. 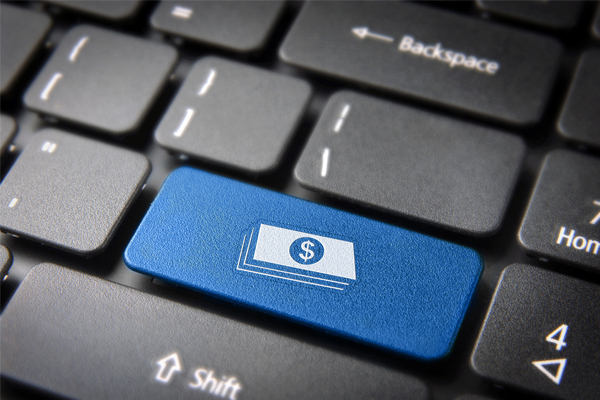 According to the broadcaster’s latest financial report, there has been a drastic decline in revenue from TV licences. The reason: fewer people are paying. Whether this is due to the bad taste left in viewers’ mouths after Hlaudi Motsoeneng forced them to watch whatever he saw fit, or the current sham which is the hiring of a new SABC board, is irrelevant – money talks, and TV owners are saying “get your act together, SABC”. While I agree with the “civil disobedience” taking place as a result of the SABC being run by politicians instead of broadcasting professionals, the reason I will not pay is a technical one. 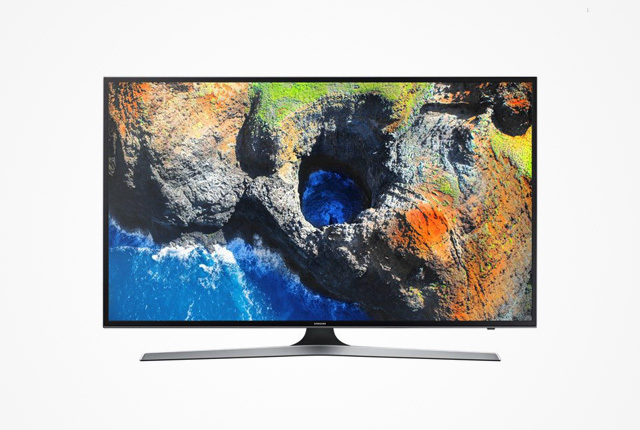 I own a Samsung 55-inch UHD display, which was sold to me as a “TV”. It has tuner capabilities for an old-fashioned aerial, supports multiple HDMI and USB connections, and features a Smart Hub which contains app support and an Internet browser. However, my TV is not a TV – it is essentially a giant PC screen. My display is connected to a laptop via HDMI – which serves as a media PC – and a PlayStation 4, which is what you could call “neglected”. I have the Netflix and Showmax apps installed on the “TV”, and that is it – all entertainment comes through these channels. The laptop is used to watch DStv Now, YouTube, and locally-stored media which does not infringe on copyright. The Netflix and Showmax apps in the Smart Hub are used for watching series and the occasional movie. But it does not matter that my display is essentially a “smart” PC screen. If you own a “TV”, you are expected to pay your R265 per year. Unfortunately, your options to stop paying your TV licence are limited, or so onerous it is not worth it. The one option is to remove your TV’s tuner, as the ability to receive a broadcast television signal is what TV licences are based on. The TV tuner removal must be done by a professional and needs to be checked by an SABC inspector – who charges R300 last time I checked. You must then send proof to the SABC every year that your TV cannot receive a signal. If an inspector comes to check, you pay an additional R300. The other option is to get rid of your TV. The SABC must be notified on a prescribed form of the disposal of the TV, and you cannot cancel your licence if you owe money on it. I worked weekends for three years for this TV, I am not giving it away. Unless I need to buy a new TV and the retailer refuses to sell it to me without a TV licence, I plan to join my fellow citizens in the licence revolt.